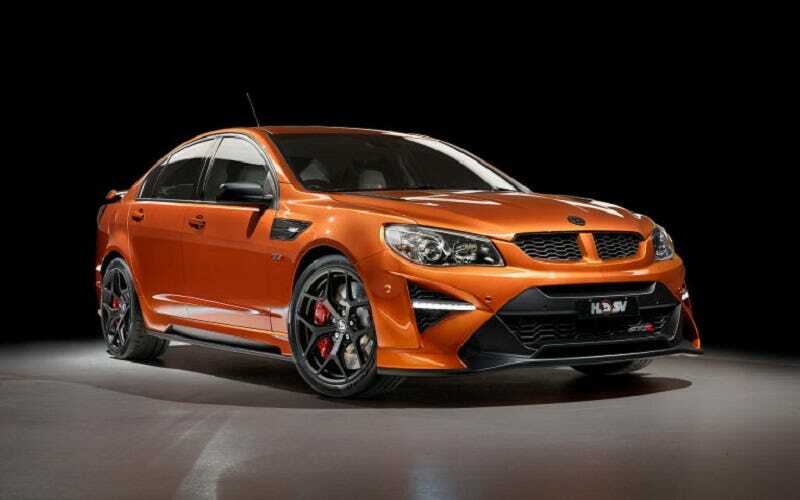 The Holden Special Vehicles Commodore GTSR W1 does come with the Corvette ZR1's supercharged LS9 engine, cranking out 636 horsepower. It also comes with a 6-speed manual. Why is Chevrolet killing Holden, again? And the American-sold Chevy SS along with it? Why? Dumb reasons. The people with upside-down accents at CarAdvice already got to drive it. They hit a bird on the track, though :(.